Servicing: Darwin, Palmerston, Howard Springs, Humpty Doo and beyond. Also available to work in remote locations. 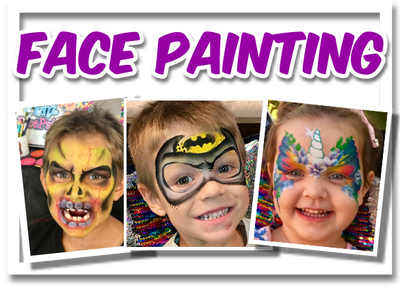 Woohooo whats a party without Face Painting, its definitely a crowd pleaser for all ages. Covering on average 15 faces per hour depending on the design and detail of each face. Allowing between 3-5 minutes per face for basic designs. That's SUPER fast painting for a Pro Painter while still providing quality art work. 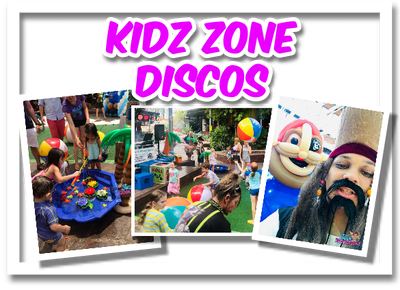 Ms Yenz specialises in Face Painting so its not "just" face painting when you book with YFP. Every face is unique and every smile precious. Making happy is the best job in the world. 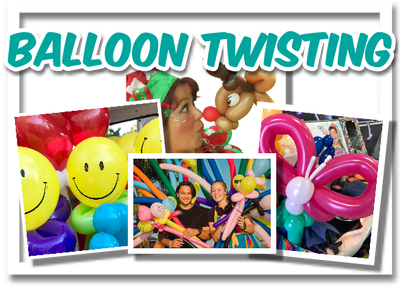 Basic animal balloon twisting. 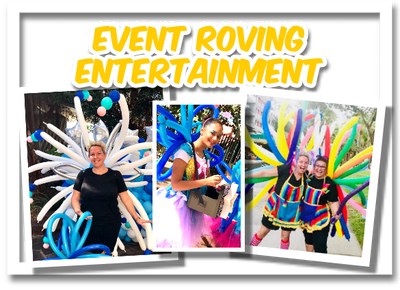 Loved by all and a great entertainment tool that can be combined with another service like Face Painting or Glitteriffic Tattoos. Another fun element to an already amazing job. Will top off any party. Balloons + Brush Magic + Party = Awesome.. Temporary Glitter tattoos not only do they look fantastic they are also water proof and can last up to 7 days. 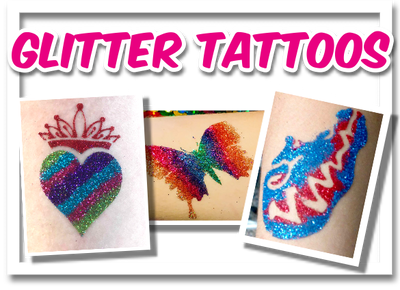 Glitterffic Tattoos go hand in hand with Water play Parties & Events (water slides & swimming). 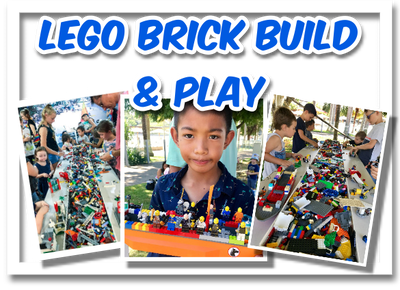 Its also perfect for during the WET SEASON and out door events in the hot sticky weather. 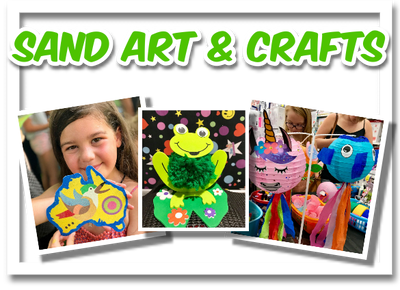 Lots of designs to choose from. Frozen Snowflakes being a super popular choice for little Frozen fans and spiders and snakes for the creepy crawly lovers. Darwin Face Painting. Yenz Face Painting. Kids Entertainment. Belly Art. 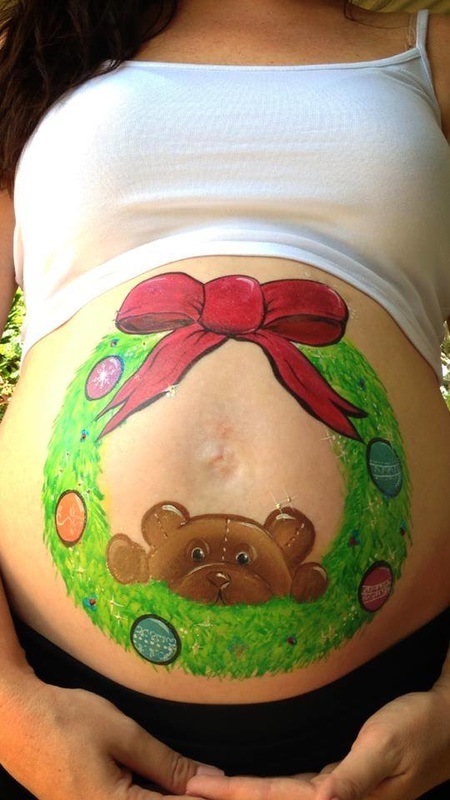 Thinking of having some special photos taken of that beautiful pregnant belly and want something different to look back on, why not try a bit of Belly Art. Yenz Face Painting is also available to paint Belly cast too. Celebrating the amazing moments with a little brush magic. 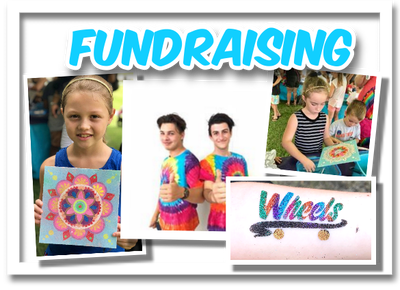 Need more than just your face painted?? Dont hesitate to call and have a chat about what you have in mind. Feeling the need to be blue or green or maybe even a little zombified... or how about an amazing sugar Skull??? Well what are you waiting for give YFP a call. Private sittings for individual faces also welcome. Fully costumed balloon twisting Christmas elf. Adding the charm of the festive season. Valuing a professional reputation by recommending the best in the industry. Combined services quotes available. Yenz Face Painting, Darwin Face Painting, Darwin Children's Entertainer.